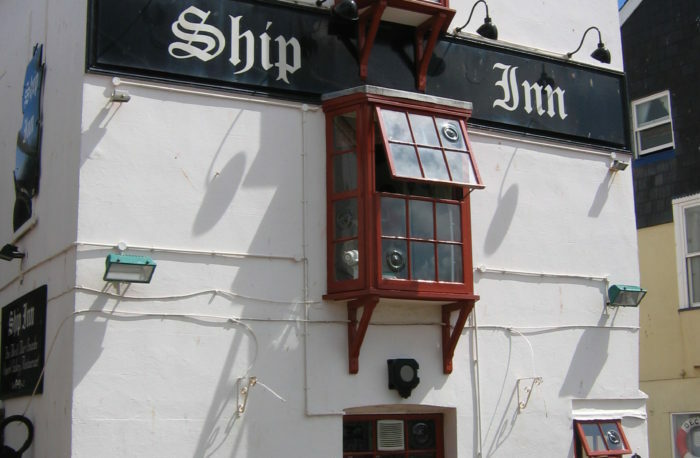 The Ship Inn, Teignmouth, is holding a music extravaganza this May bank holiday weekend. With live music from bands including The Backbeach Boyz, Go Tell Alice and Roxx the event will offer something for everyone. The pub regularly holds a music festival and this looks to be one of the best yet. With stunning views across the estuary and a family friendly atmosphere what better place to spend your bank holiday weekend.